Gillian has been the Chamber patron since 2009. 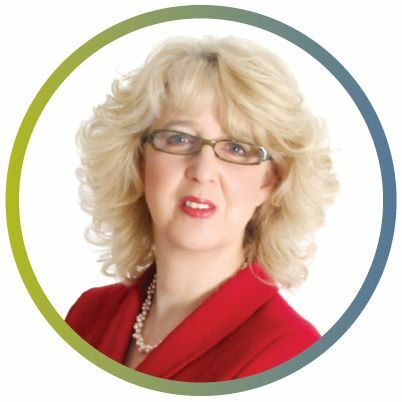 She has supported the Chamber at Business to Business exhibitions through workshops and her inspiring AGM talks. We appreciate her taking the time to support the Chamber and the local business community.